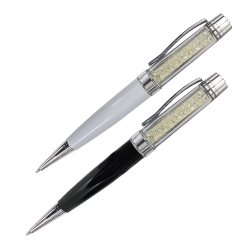 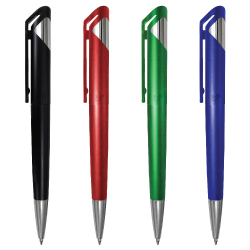 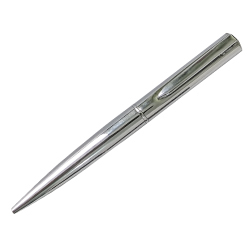 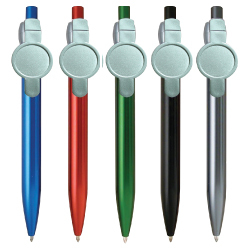 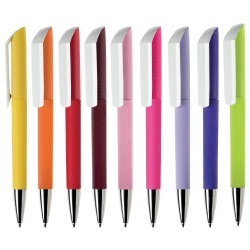 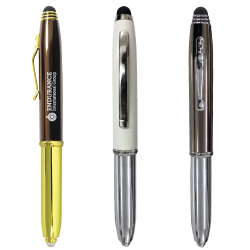 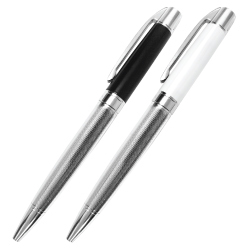 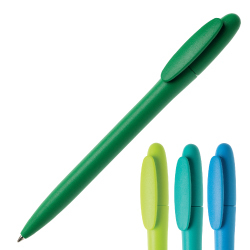 Give your company or event maximum exposure with the promotional ball pens. 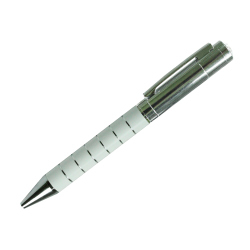 We stock high quality and perfect selection for customization on our pens. 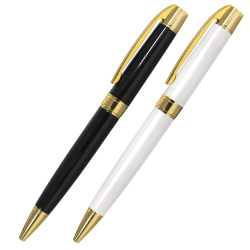 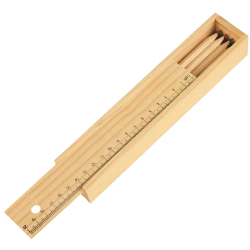 Just browse our huge variety of pens and place order now. 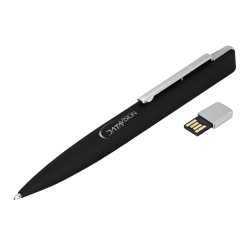 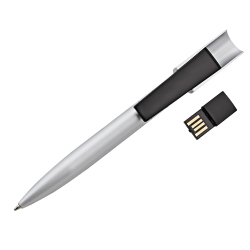 You can print your company name or print logos on these pens. 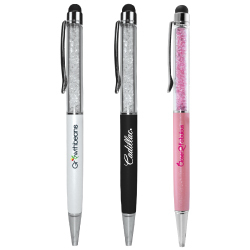 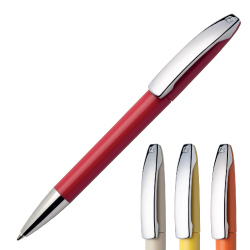 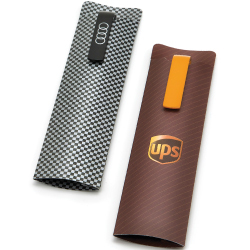 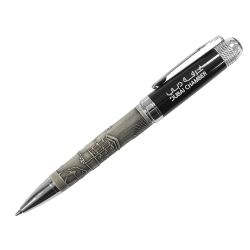 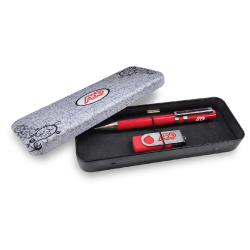 Your customers will love to receive these well designed customized pens. 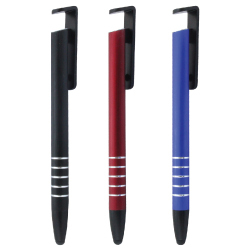 Just select the pens and approve your printing designs on pen and place bulk orders for pens. 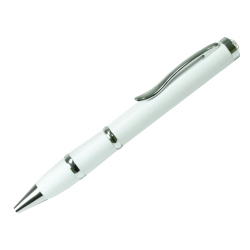 For more assistance , just call us now on above number and we will love to hear from you.